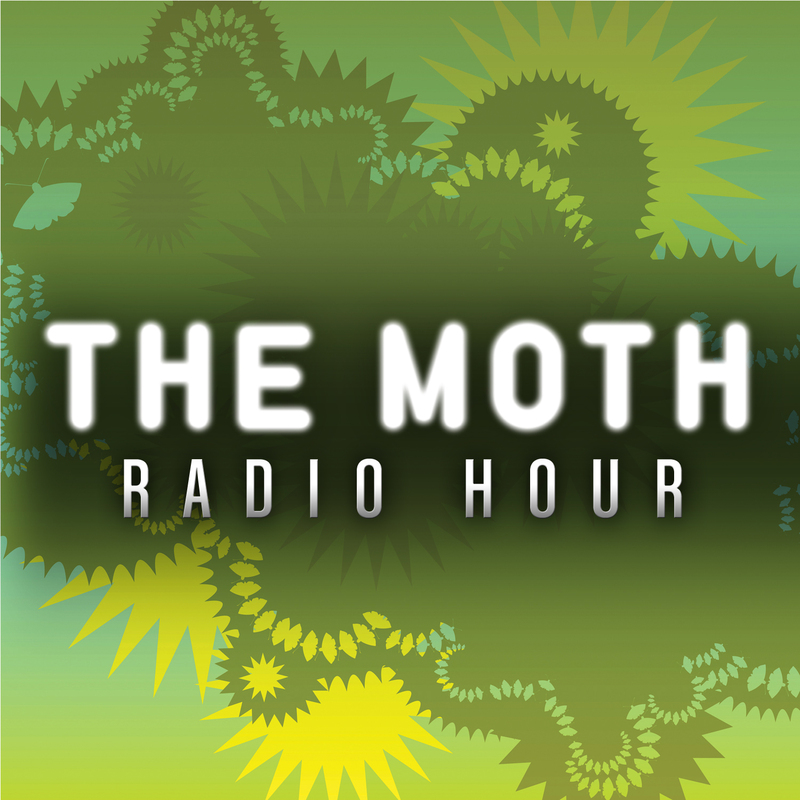 Today, The Moth is a nonprofit organization with ongoing programs, all of which contribute their best stories to The Moth Radio Hour: The Moth Mainstage where celebrities appear alongside unique voices from all walks of life; The Moth's StorySLAM competitions, which are open to all and rapidly expanding to cities across the country; and The Moth's community outreach program, MothShop, which brings workshops to people whose stories would otherwise go unheard. The Moth Pitch Line invites people to pitch story ideas online. To learn more about The Moth, visit TheMoth.org. Listen to the promo here.